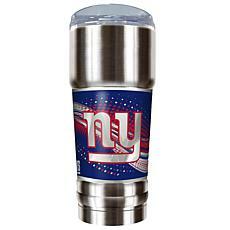 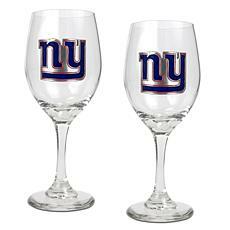 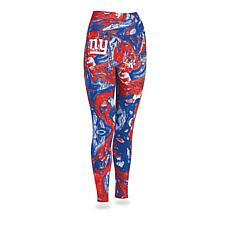 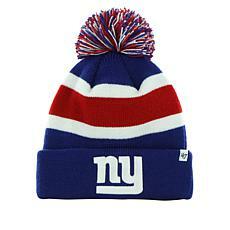 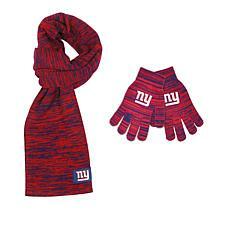 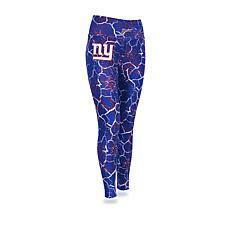 Proudly show your team spirit with the exciting New York Giants merchandise available through HSN. 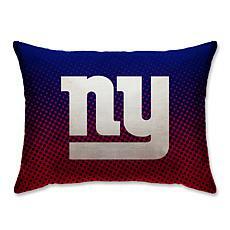 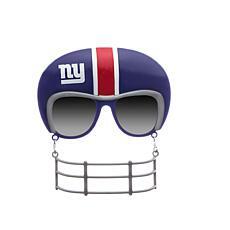 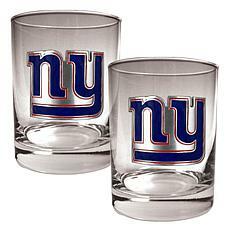 We’ve got all the New York Giants gear that any football fan could want, including a large selection of apparel, glasses, soft furnishings, and more. 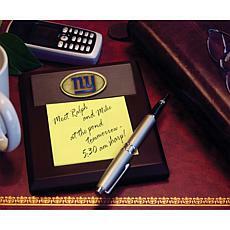 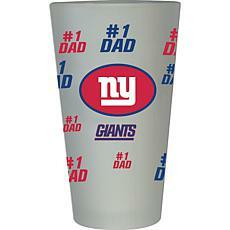 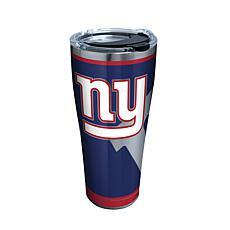 Think of us as a one-stop NY Giants shop! 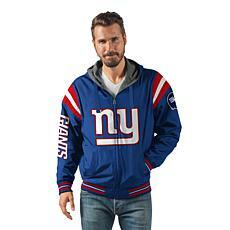 You’ll find all the New York Giants apparel you need for the big games, from jerseys and hoodies to accessories such as watches, bags, and jewelry. 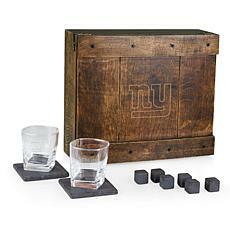 Are you fitting out a man cave? 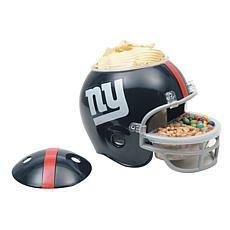 We’ve got you covered, with bar stools and helmet-shaped bowls for your snacks, all proudly emblazoned with New Yorks Giants logos. 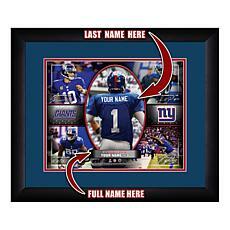 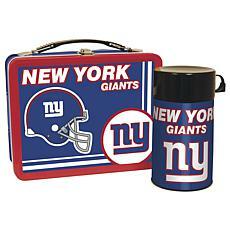 Serious collectors will salivate over our range of autographed New York Giants gear. 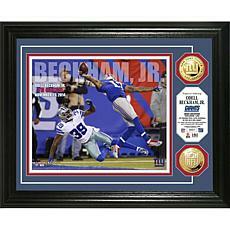 You’ll find footballs, helmets, and other covetable items signed by some of the Giants’ greatest players including Eli Manning, Victor Cruz, and Hakeem Nicks. 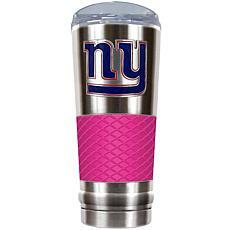 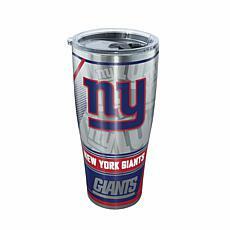 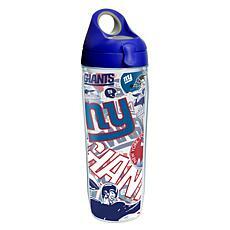 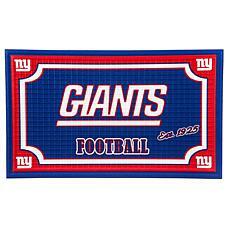 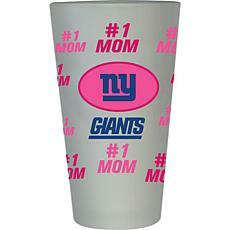 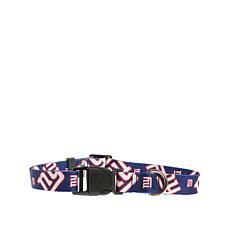 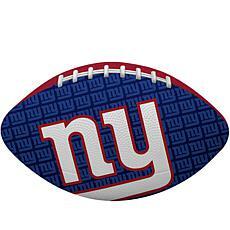 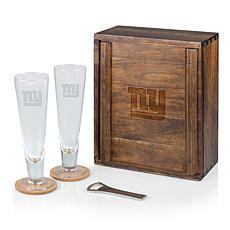 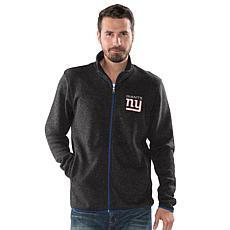 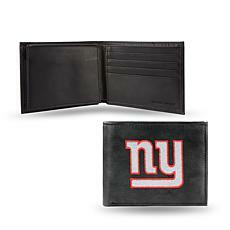 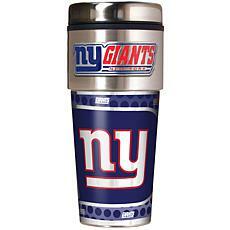 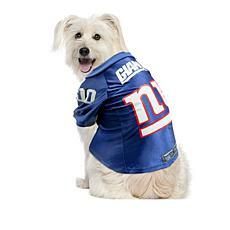 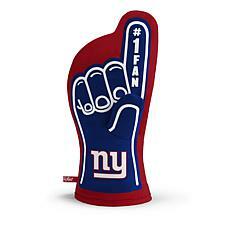 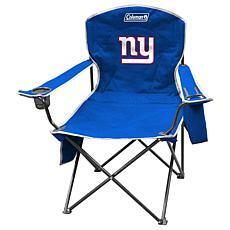 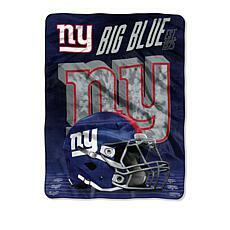 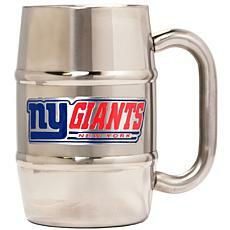 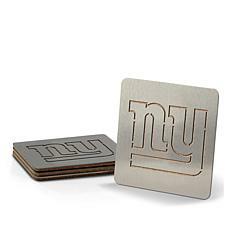 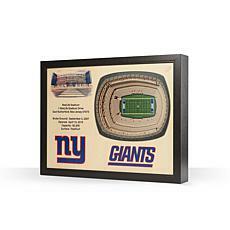 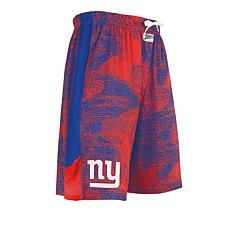 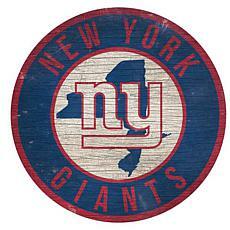 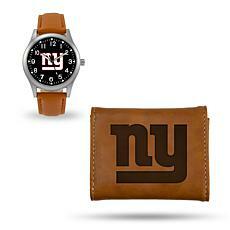 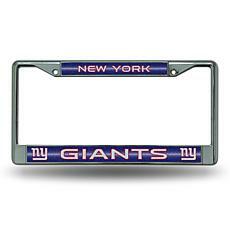 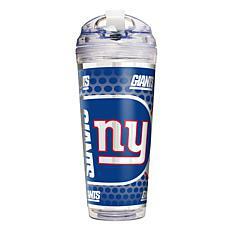 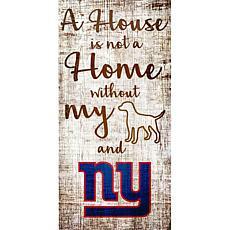 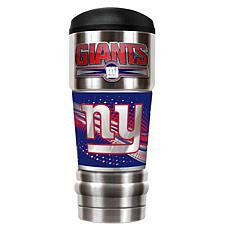 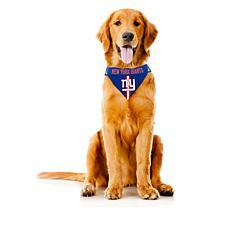 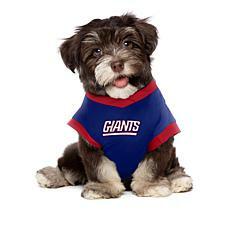 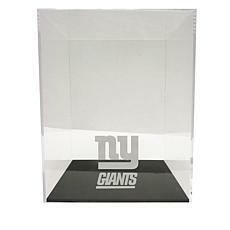 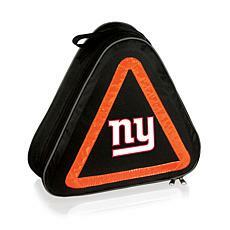 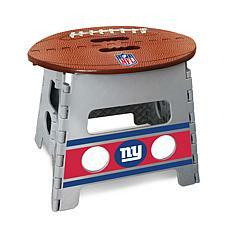 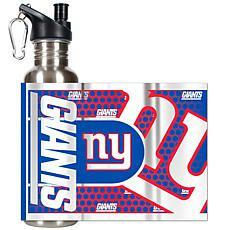 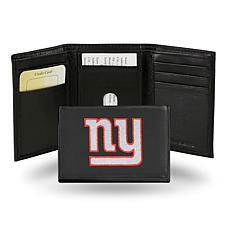 With a wide range of New York Giants goodies, HSN is sure to become your favorite NY Giants store. 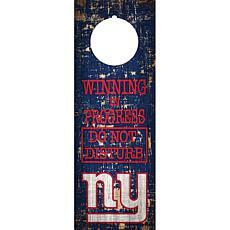 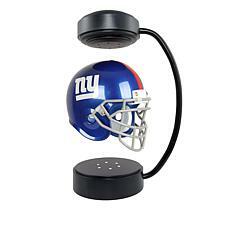 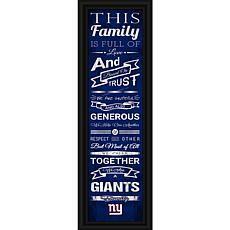 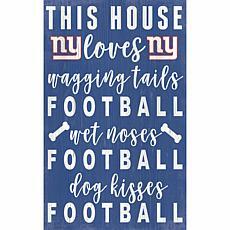 Whether you’re a devoted Giants supporter or you’re looking for a unique gift for a passionate football fan in your life, you’ll find what you’re looking for in our NY Giants collection.